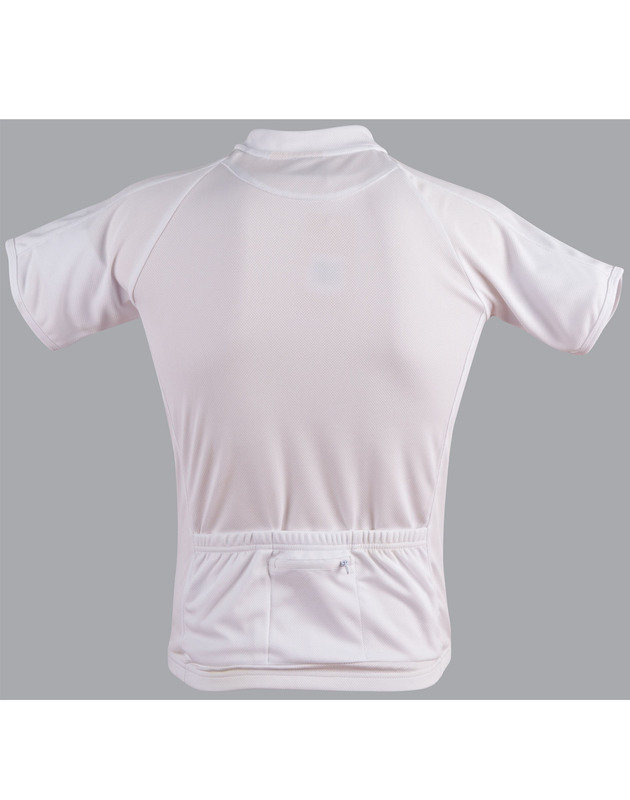 Fabric: CoolDry® Mesh 160gsm - 100% Polyester . 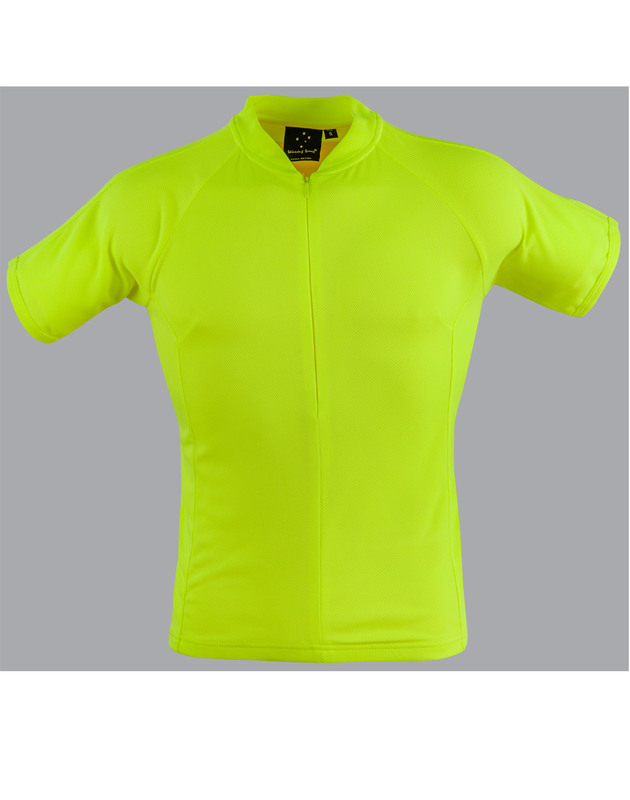 Description: Made out of hi-vis CoolDry® performance fabric for ultimate wicking and breathability. 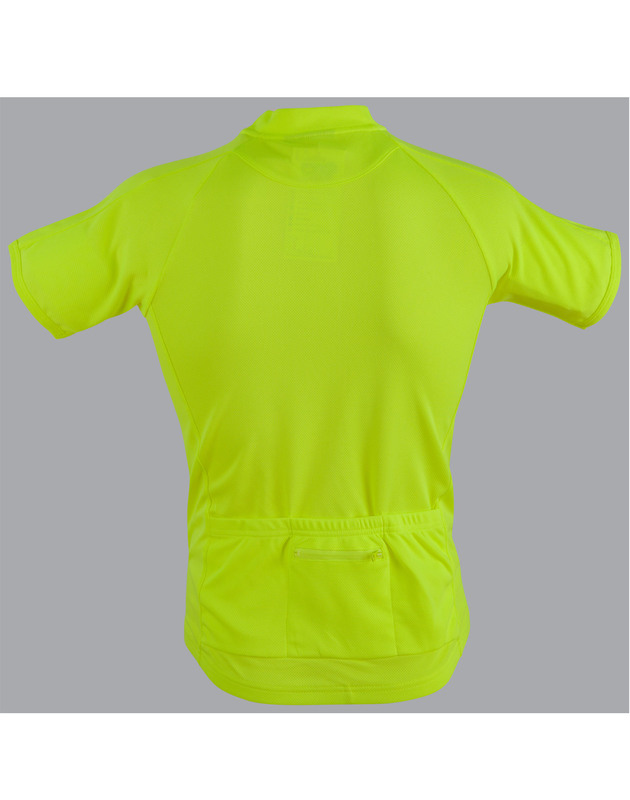 Fluoro Yellow comforms to AS/NZS 4602.1:2011 Class D .for day use. 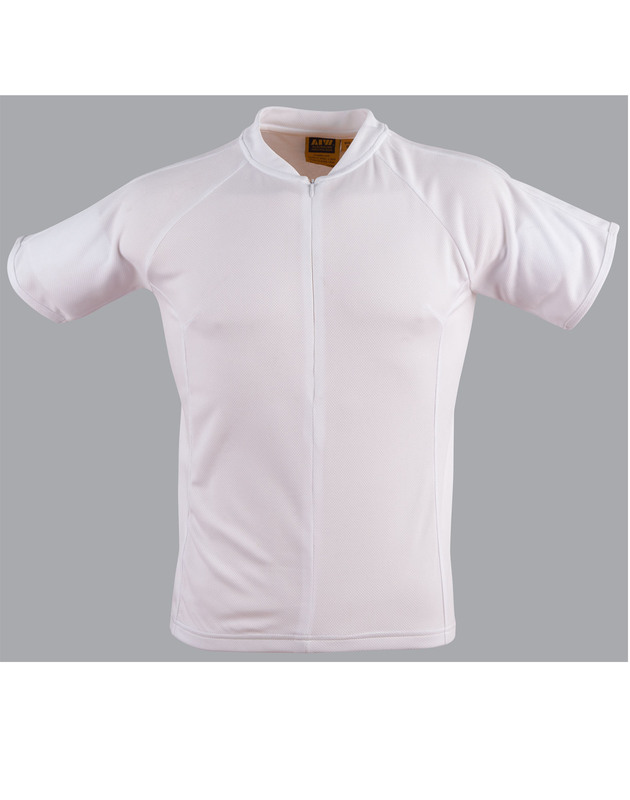 White colour best suits for sublimation printing. 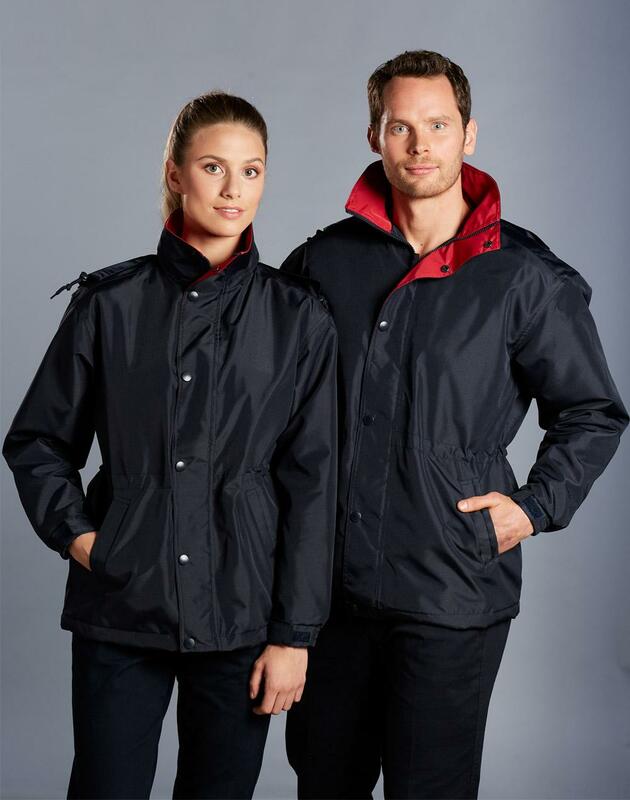 Half length front zipper, elastic waist. Tree rear pockets for storage of valuables.